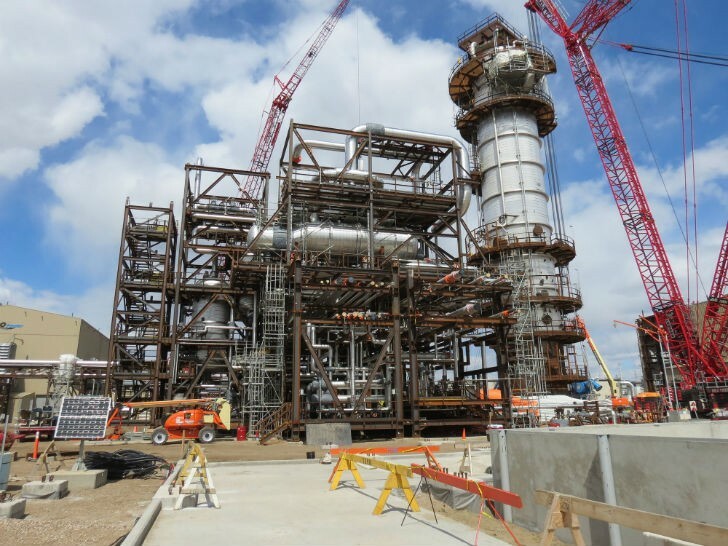 Fluor Corporation has announced that Engineering News-Record (ENR) has named the Quest Carbon Capture Facility Project as a Global Best Project for 2015 in the Power/Industrial category. Fluor served as the engineering, procurement and construction (EPC) contractor on the capture portion of Shell’s Quest project, in addition to providing preliminary design services and early engineering support. The Quest Carbon Capture Facility Project is a commercial processing facility that will capture direct carbon dioxide emissions from Shell’s Scotford Upgrader located near Fort Saskatchewan, Alberta, Canada. The facility is expected to capture about 1 million tons of carbon dioxide a year – the equivalent of removing 250,000 vehicles off the road annually. Quest is Shell’s first commercial-scale carbon capture and storage facility and was made possible through significant investment from the Government of Alberta and Natural Resources Canada. Implementing Fluor’s innovative 3rd Generation Modular Execution approach for the capture facilities in the early phases of the project, Fluor was able to reduce the facility’s plot space by approximately 20 percent through modularization and packing equipment into modules. This approach helped reduce the project’s capital costs by nearly 30 percent from initial estimates, reduce disruptions to the existing operating facility and reduce the construction schedule. The project achieved zero lost-time incidents, with more than 1.3 million hours worked. Entries were judged on safety performance, innovation, community contribution, design and construction excellence, ability to overcome challenges and teamwork, by industry veterans and past award winners.